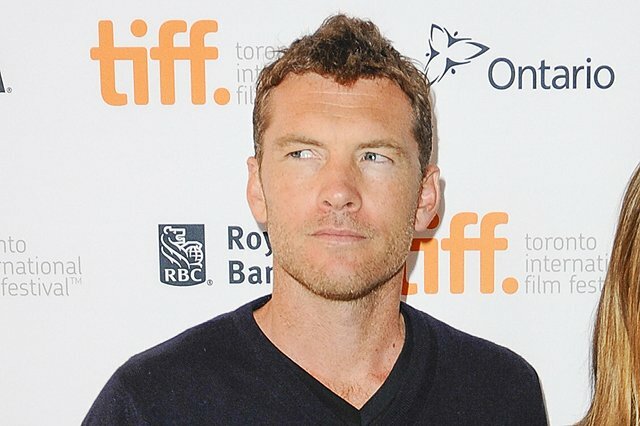 Discovery Channel announced today that Sam Worthington (Hacksaw Ridge, Avatar) has been cast in its upcoming scripted series Manifesto, set to air next year. Produced with Lionsgate and Trigger Street Productions, the series will tell the story of how the FBI brought down Ted Kaczynski (played by Paul Bettany), also known as the “Unabomber,” one of the most infamous criminal masterminds in the world. Worthington will portray FBI Agent Jim “Fitz” Fitzgerald, one of the most decorated profilers in the history of the Bureau, whose radical new approach to intelligence gathering ultimately took Kaczynski down. This series will feature Worthington’s first major leading role on U.S. television. Deadline is also reporting that Keisha Castle-Hughes (Whale Rider, “Game of Thrones”) is also in negotiations to play Tabby, a street agent who partners with Worthington’s Fitzgerald. Worthington currently stars as Captain Glover in Mel Gibson’s critically-acclaimed Hacksaw Ridge. Most notably, he starred as Jake Sully in James Cameron’s Avatar and as Marcus Wright in Terminator Salvation. He also has had major roles in such high-profile films as Clash of the Titans, The Debt, Texas Killing Fields, Man on a Ledge and Wrath of the Titans. Worthington also provided the voice for the Call of Duty: Black Ops video games. Manifesto is from Kevin Spacey and Dana Brunetti’s Trigger Street and writer Andrew Sodroski, who topped Hollywood’s famed Black List for screenplays in 2013 with “Holland, Michigan.” Emmy Award-winning television producer and director Greg Yaitanes (Quarry, Banshee) will executive produce, direct and serve as showrunner. The series is part of the push to add a select number of high-end scripted projects to Discovery’s line-up under the leadership of Rich Ross, Group President of Discovery, Animal Planet and Science Channel. Ross recruited producer John Goldwyn to drive the scripted initiative. Goldwyn also served as executive producer for Discovery’s Harley and the Davidsons, which delivered more than 4.4 million viewers for Discovery this past September and became the most watched single-network cable miniseries in 3.5 years . Manifesto will trace how Jim “Fitz” Fitzgerald challenged the “old school” ways with his radical new approach to intelligence gathering. Fitzgerald had training as a profiler, but it was his focus on linguistics that became vital to breaking the case. He believed that the key to unlocking the true identity of the Unabomber would be found in the language of The Manifesto, a detailed account of some of Kaczynski’s plots. Manifesto is produced with Lionsgate and Trigger Street Productions. Kevin Spacey, Dana Brunetti, Troy Searer and Greg Yaitanes are Executive Producers. John Goldwyn will serve as Executive Producer on behalf of Discovery. Jim Fitzgerald will serve as Consulting Producer.